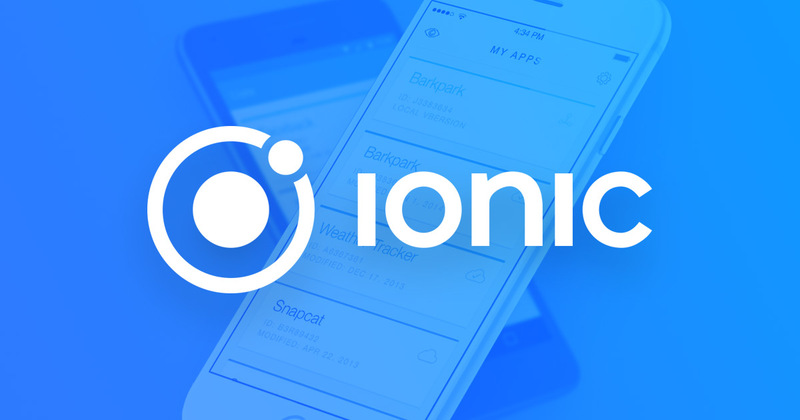 This is a step-by-step guide on how to install and integrate @ionic-native/call-number in to your Ionic 2+ application. This plugin will allow you to enable the user to launch the Phone/Call/Dialer app from their smart phone and initiate a phone call. You can read more about the @ionic-native/call-number plugin here. I will assume you already have an Ionic application set up. For the purposes of this tutorial, we will create a simple button which the user presses to make a telephone call. The number called will be hard-coded, but it is up to the developer to make this dynamic if necessary. In addition, you will be able to use the same logic in other situations such as automated phone calls, and phone calls when certain criteria are met. Note the CallNumber import in the providers array. We inject the CallNumber class via the constructor to instantiate the service. Then, we simply need to invoke the callNumber() method and pass it a string value for the telephone number to call. I recommend the boolean is set to true to skip the app selector. If you want your user to be able to select through which app they make the call, set this boolean to false.